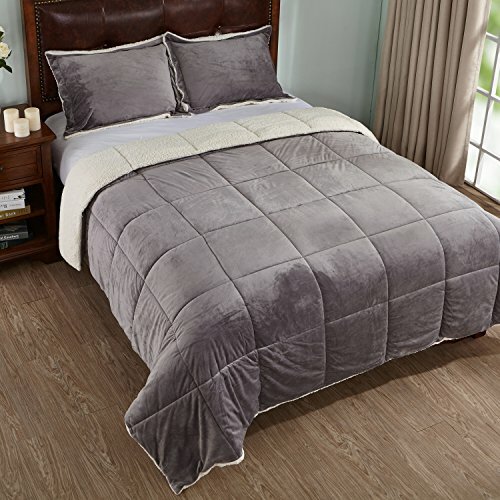 This is the perfect coverlet to use as a layering piece or an alternative to your comforter for a new solid look. The classic stitch pattern pairs easily with your existing decor and will sure to add a new decorative element to your bedroom. The rich array of colors will infuse warmth and personality into your home. 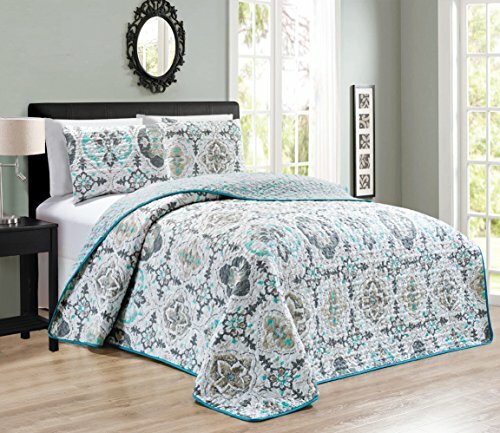 And if you are not happy with your quilt set for any reason, yes any reason at all, we will provide you with your choice of a replacement or a full refund. Care Instructions: Machine wash, gentle cycle. Dark colors separately. Use non-chlorine bleach only. Tumble dry low. 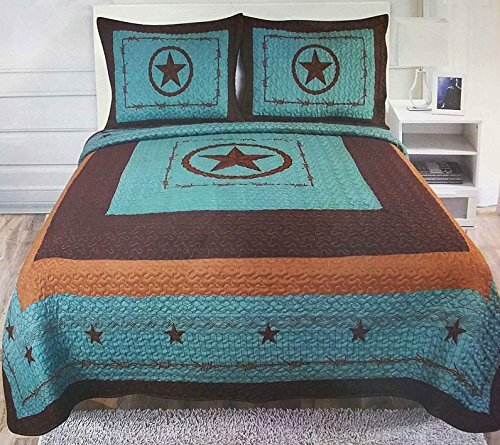 Full/Queen Size: Quilt 86″x86″, Sham: (20″ x 26″) x 2; King Size: Quilt 100″x90″, Sham: (20″ x 36″) x 2; Cal-King Size: Quilt 106″x91″, Sham: (20″ x 36″) x 2. Perfect for overnight guest and everything in between. It keeps you warm and cozy when you are relaxing on bed or sofa. It is a great gift for any occasion. It easily matches different room decors, enables you to enjoy in all seasons. Care Instructions: Machine wash, gentle cycle. Dark colors separately. Use non-chlorine bleach only. Tumble dry low.